Most days I get comments asking me how I make money from travelling or how I can afford to travel the world, to all of these exotic locations, seemingly money and stress-free. And one of the key elements to being a successful blogger (and making money from it) is writing about what people actually want to read. So here it is, here is exactly how I make money and how you can too (if you're down for some serious hard work?). BUT, before we start, you have to know this is not a one paragraph answer, there are many ways of earning money, and it's not a set salary kind of deal; most travel bloggers will have at least 4-5 streams of income. 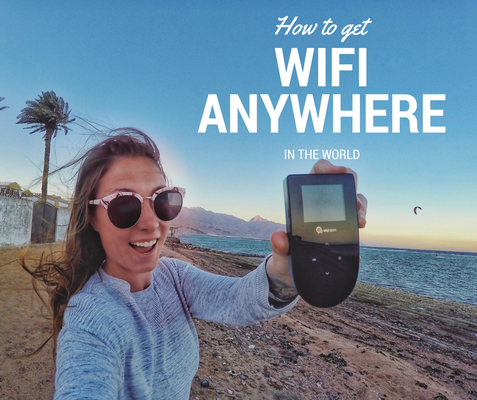 This is always my first recommendation when people ask me how they can make money while travelling - and this is how I started. All you need is TEFL certificate which you can do online here, and you need to be fluent in English. That's it. Some schools ask for university degrees, but many don't. With your TEFL certificate you can apply for TEFL jobs (Teaching English as a Foreign Language) all over the world. Some will give you free accommodation, and some won't, some will give you meals included, some won't. But you will get a salary for being a teacher - and ultimately that means you are getting paid to travel. On your days off you can explore the local areas of your new home - wherever the world that may be. I did it in Chile, Peru and Ecuador! 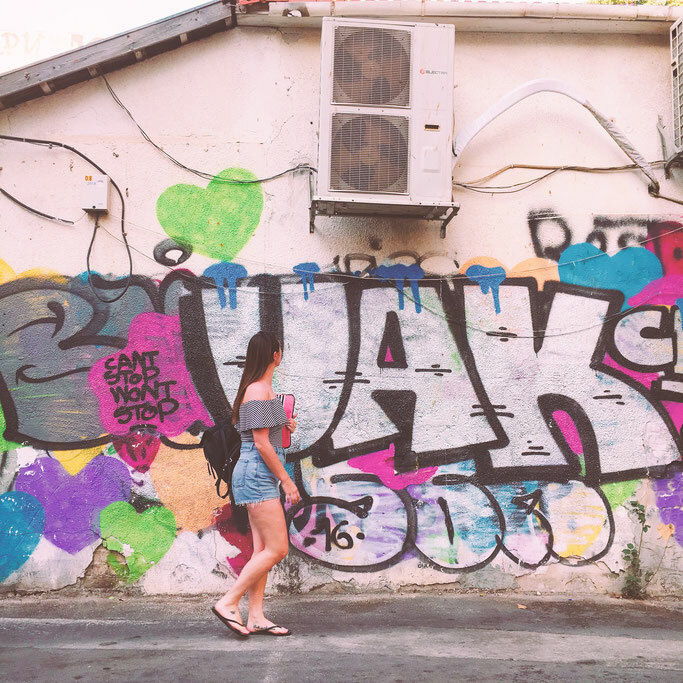 Search here for TEFL jobs available right now! Now all you've got to do is choose the country! Find a reputable dive centre to do your Dive Masters course with- I recommend doing an internship of 6 weeks of more. This gives you real life experience while you learn and you are really 'dropped in the deep end' (no pun intended). Once you are qualified log on to PadiPro (you won't have access to this until you've completed your DM course) and start searching for your perfect job. Jobs are uploaded almost daily and there is never a shortage. Make sure you have a great fun application (always add a photo) and try and make your personality shine. 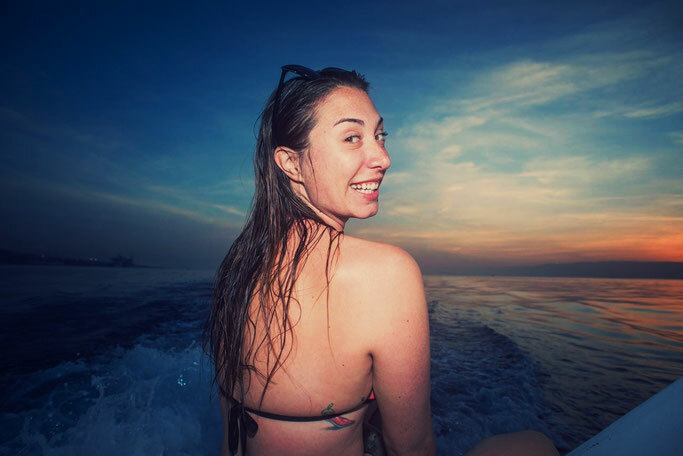 Find out more about how I got my dream job as a Dive Master here. How much can you earn? Around $25 a day - usually with free accommodation. If you want to become a blogger you have to start a blog (durgh) and I've got a whole article on that here. This is now my largest stream of income. So what is affiliate marketing? Well, it's official definition; "a marketing arrangement by which an online retailer pays commission to an external website for traffic or sales generated from its referrals". Which basically means if a website wants you to promote its product it will offer you a % of commission in exchange if someone buys that product from your site. For example, I work with a TEFL provider and in the first paragraph up there I put a link for you to look at to get your TEFL certificate. If you buy it through them I earn a % of commission for recommending them - you don't get charged anymore, INFACT you even get discount for being a reader of mine, so it's win for you, me and the TEFL company. You can work as an affiliate with almost any website - as long as it fits into your content. Other companies I do it with is Alpha Travel Insurance - my insurance provider and Express VPN - my VPN provider. The great thing about this is it takes very little work ONCE your blog is established enough and you are getting enough readers. All you have to do is embed the links into your content and then check to see if anyone has bought it and how much commission you are due in the end of the month. If you want to start earning commission as an affiliate marketer check out Affiliate Window which has thousands of websites looking for bloggers to sign up to. REMEMBER; this isn't going to work straight away. You need GOOD content, relevant affiliate links and a fair amount of readers. But once it works, you could earn money from your blog while you sleep. How much can you earn? Well, it really is anything from $1 - unlimited a month. Myself personally I can earn anywhere from $600 - $2000 a month - if enough of you are trusting my recommendations and reading my blog each month. This is everyone's dream - to not only get to travel for free, but to actually get paid to travel too. You do have to be an established blogger to get to this level, and it takes a lot of hustle - but it's all worth it. Some tourism boards and large travel brands will not only send you out to their location to create content but they will also pay you a fee for your work. 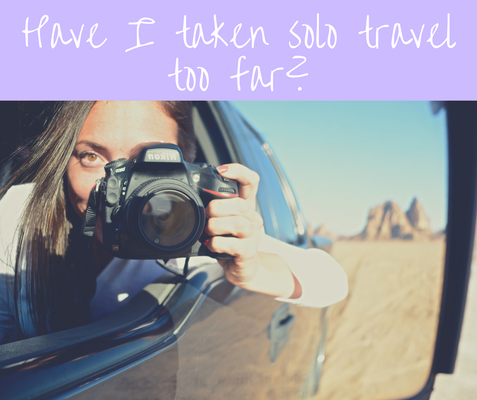 In fact, most full-time travel bloggers won't travel without there being a fee involved. I mean, you wouldn't turn up to work, do all your work and then be told that you got to sit at your desk for free so they are not actually paying you, would you? Travel blogging is a job too! How much can you earn? There is no set fee for sponsored trips - that's something you have negotiated between the brand and yourself! Good luck! 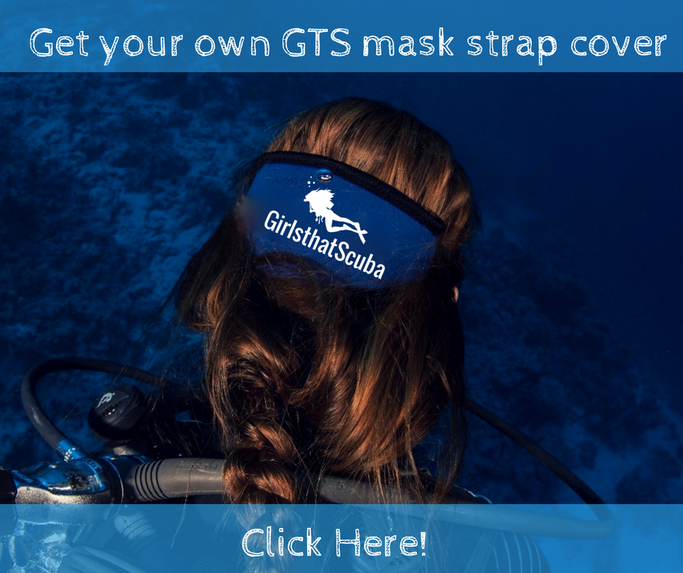 Not all bloggers do this, and you have to have a very interactive audience to be able to sell products that people will actually buy, but with my other website www.girlsthatscuba.com we are a community full of female divers - that need products like mask strap covers, to keep our hair out of our masks. So I took a risk and produced a bulk of my own - with my logo on - and sell them! For me, I do this more as a passion and to provide cool products rather than to make money, but of course, it is nice to have a small bit of extra income! You can take a look here - there are a lot more products coming soon! Yes, people do get paid to do what we all do for free - post on social media! This is more popular on Instagram - where influencers can gain thousands of followers quicker than on Facebook. Brands will pay influencers to post their products or service in one of their photos and tag their account. It has been reported some influencer earn up to $9,000 per Instagram post (@doyoutravel with 2.7m followers) and it is actually an effective way of promotion for most brands considering how many people are using Instagram daily. To start earning money through Instagram you will need around 10,000 (real) followers and expect anything from $50 - $200 for 10k and above following. As you can see, to earn money while you travel the world you have to have multiple streams of income, and be prepared for unpredicatble 'salaries'. There may be some months you just don't earn a lot. 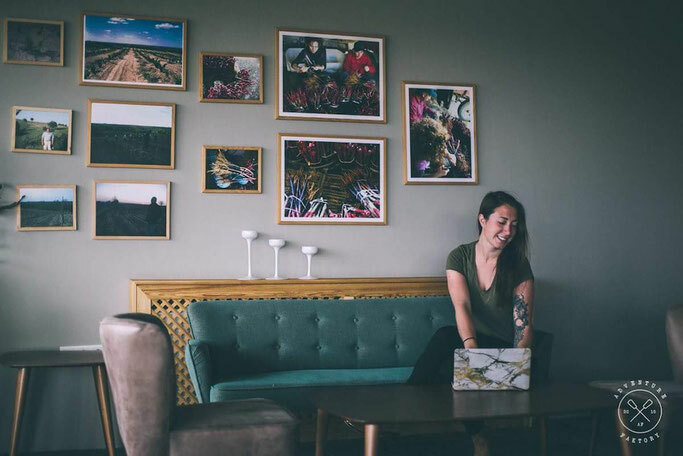 The key is to base yourself in places that are cheap, and live a relatively cheap lifestyle, so the less you spend the less you will rely on that set salary you are used to with full-time 9-5 jobs.